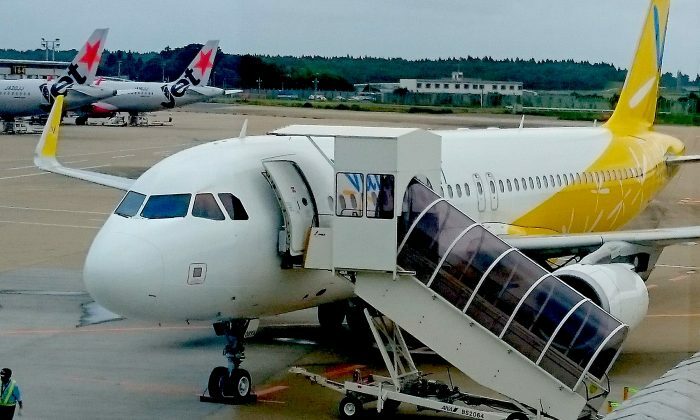 A small Japanese Air carrier has apologized to a wheelchair-bound man after he was left with no choice but to climb a staircase to board his flight. When airline staff told Hideto Kijima, 44, he couldn’t board his plane because the airport couldn’t provide barrierless access, Kijima, disabled from waist down, got down from his wheelchair and climbed the 17 stairs to the airplane using the strength of his arms. He not only showed the airline staff his impressive determination, but the incident embarrassed the airline enough to promise to install stair lift at the airport. The incident occurred on June 5, when Kijima was boarding a flight from Amami to Osaka with the budget subsidiary of All Nippon Airways Co., Vanilla Air. The small Amami Airport couldn’t provide barrierless access to the plane and the airline previously didn’t allow wheelchair-bound people boarding there, as carrying them up the stairs from the tarmack to the jet door could have been dangerous. The only option they had was to let the airline know five days in advance. Paralympic Medalist on Overcoming Adversity… Anything is Possible! Kijima didn’t let the airline know in advance, but their explanation didn’t sit well with him, an avid traveller. Usually, when there was no lift at airports, staff or other passengers would help him up or down the stairs, he told The Japan Times. “Whatever the reason is, I felt as if they didn’t want me on board,” Kijima said. And so he decided to climb the stairs himself. He then contacted Kagoshima and Osaka prefectural governments as well as the transport ministry and asked them to make sure disabled people won’t have to go through the same thing he did. The authorities then asked Vanilla Air to address the issue, he said. 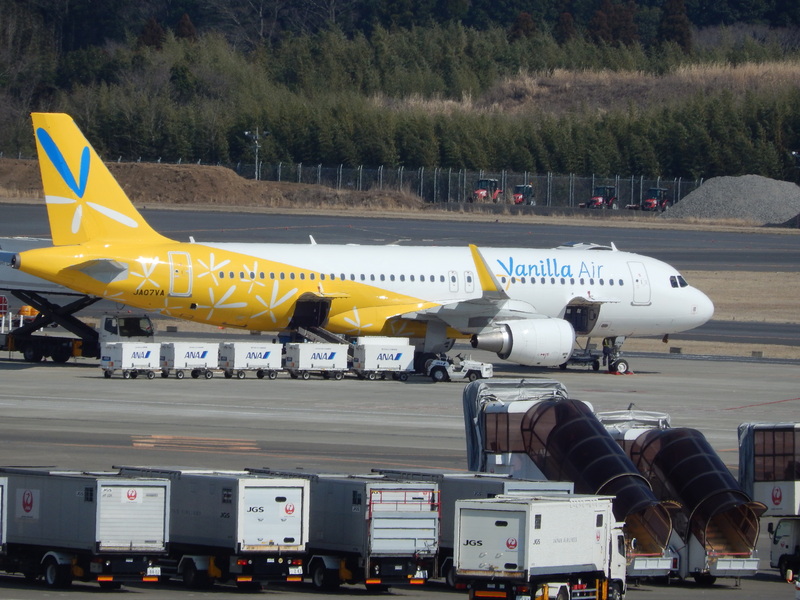 Vanilla Air apologized to Kijima and promised to instal a stair lift at Amami Airport by June 29. According to his website, Kijima became disabled after suffering a spinal injuring while playing rugby. After that, he felt people started to treat him differently. “Society and people would look at me as being poor, miserable, and unfortunate. Also whenever I wanted to do something, everybody said ‘Don’t do that because there is no equipment’ [and] ‘It is a rule, so you cannot do that’,” he said on the website. He has since visited 158 countries, published five books, and runs a nonprofit that helps disabled foreign travelers find their way around Japan.